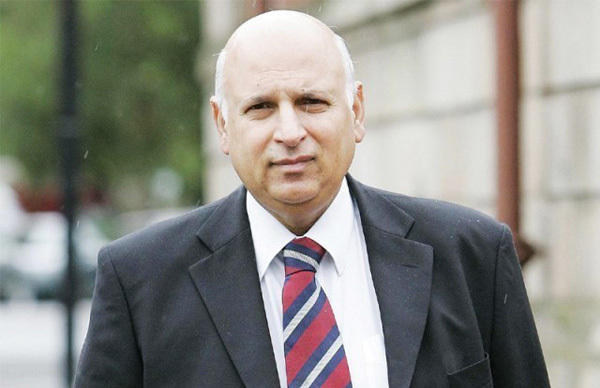 ISLAMABAD, Aug 17 (APP):Pakistan Tehreek-e-Insaf (PTI) leader Chaudhry Muhammad Sarwar Friday said that the newly elected PTI’s government would ensure basic amenities of life to the people. Talking to Pakistan Television (PTV), he said that today was the historic day for Pakistan, adding that Imran Khan had majority votes for electing as prime minister of the country. Sarwar said that his party would eradicate the menace of corruption from the country, adding that no one would be above the law. The law would be equal for every person, he said. To a question, he said that Pakistan Tehreek-e-Insaf (PTI) was the party of youth, adding that the party would bring the fundamental changes in the country.